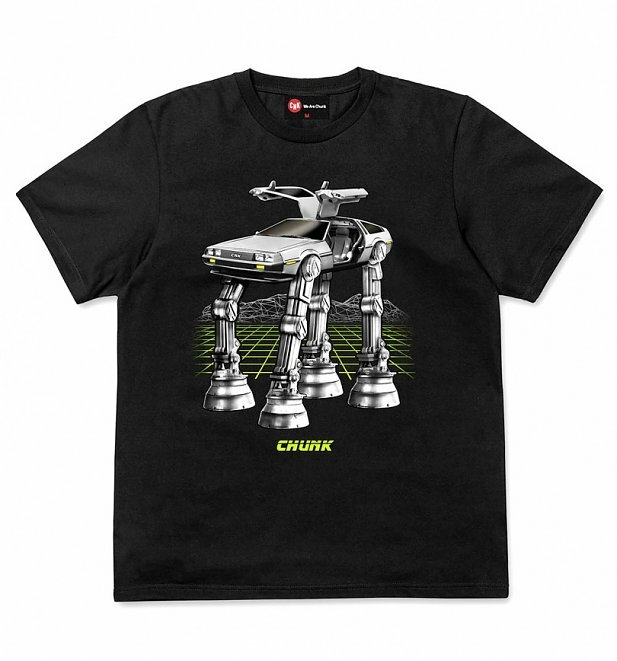 A TruffleShuffle exclusive, the worlds of Star Wars and Back to the Future collide on this awesome new mashup tee from London label Chunk. The classic DeLorean takes a leap into the future. Because who needs wheels when you can have legs? Review: He loves it. Both his favourite film series in one. Excellent quality. Review: Brilliant quality and sizing looks spot on.